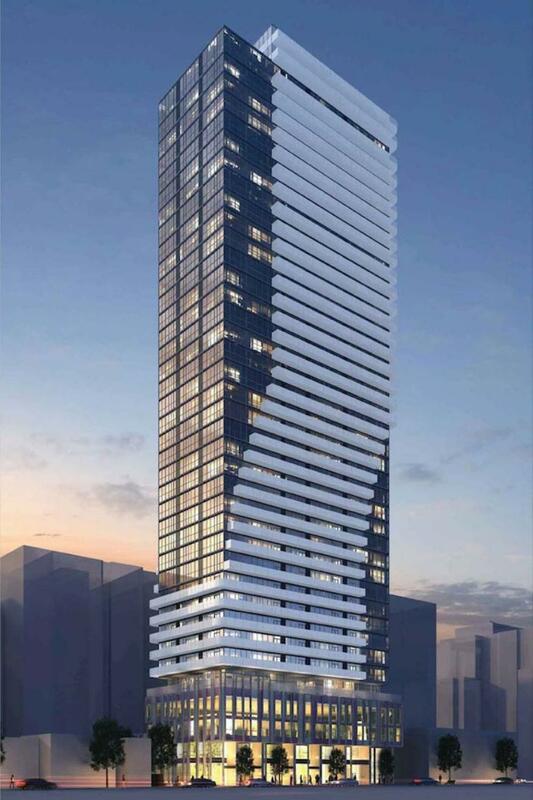 Max is a new condo project development by Tribute Communities and it is currently in pre-construction 75 Mutual Street, Toronto, ON M5B 2A9. 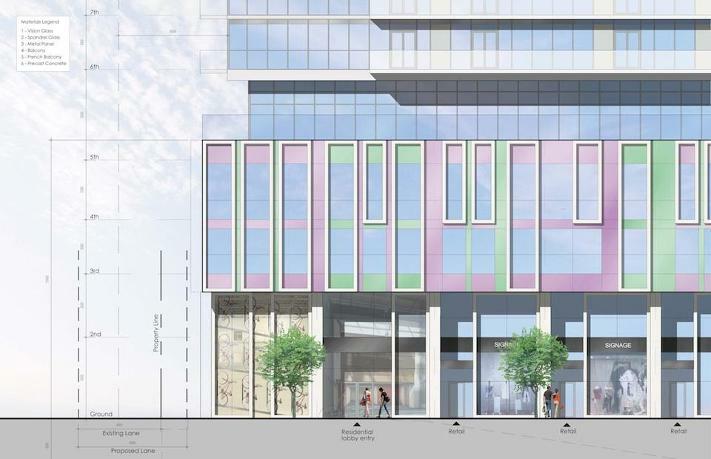 Max Condos will be a 36-storey building that lies on East side of Mutual Street between Church and Jarvis Street. The proposal asked for 152 one bedroom, 137 two bedroom and 33 three bedroom units, total of 344 dwelling units. 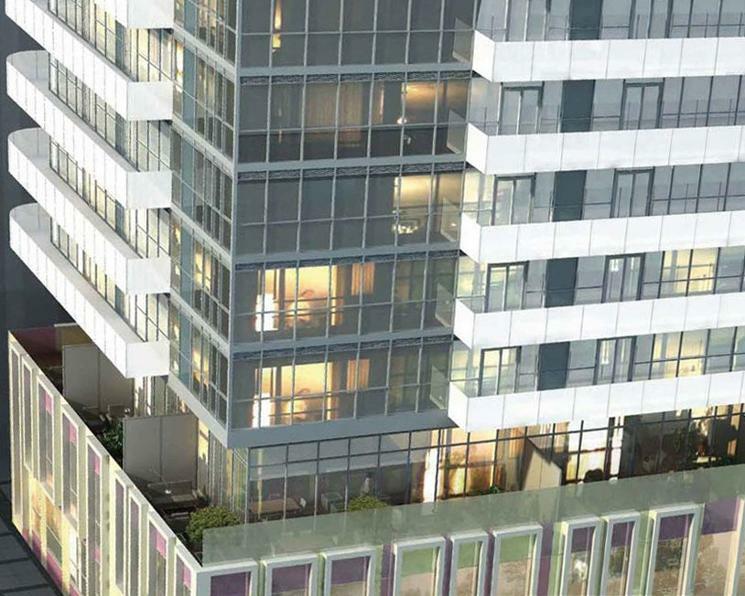 Max Condominiums will provide 345 bicycle parking spaces and 128 vehicular parking spaces within a 5-level underground garage. a future growth area to watch for. Read more about UrbanToronto's Development Guide: Growth to Watch For 2016 Series - Church & Jarvis Corridors Area. The western part (from Yonge Street to Jarvis Street) was quickly filled with overflow from central Toronto and includes a number of institutions such as the Metropolitan Methodist Church, St Michael's Roman Catholic Cathedral, the Roman Catholic Bishop's Palace, St. Michael's Choir School and St Michael's Hospital, places of entertainment such as Massey Hall, the Elgin and Winter Garden Theatres, the Canon Theatre and Maple Leaf Gardens. The eastern area (from Jarvis Street to Sherbourne Street) is largely residential with two parks (Moss Park and Allan Gardens) and a large number of local churches. This area has seen a large replacement of older homes with residential, institutional and commercial development. The Garden District neighborhood contain a mix of housing from renovated Victorian villas, Edwardian row houses to condos, apartment co-operatives, subsidized housing units, and many hostels and shelters. Max Condos has great walk score and transit score. The site is located close to public transit, walkable distance to Dundas Subway Station and close to shopping and entertainment area. Register here today for More Info On This New Project By Tribute Communities. Register with us today for more information on Max Condos by Tribute Communities!